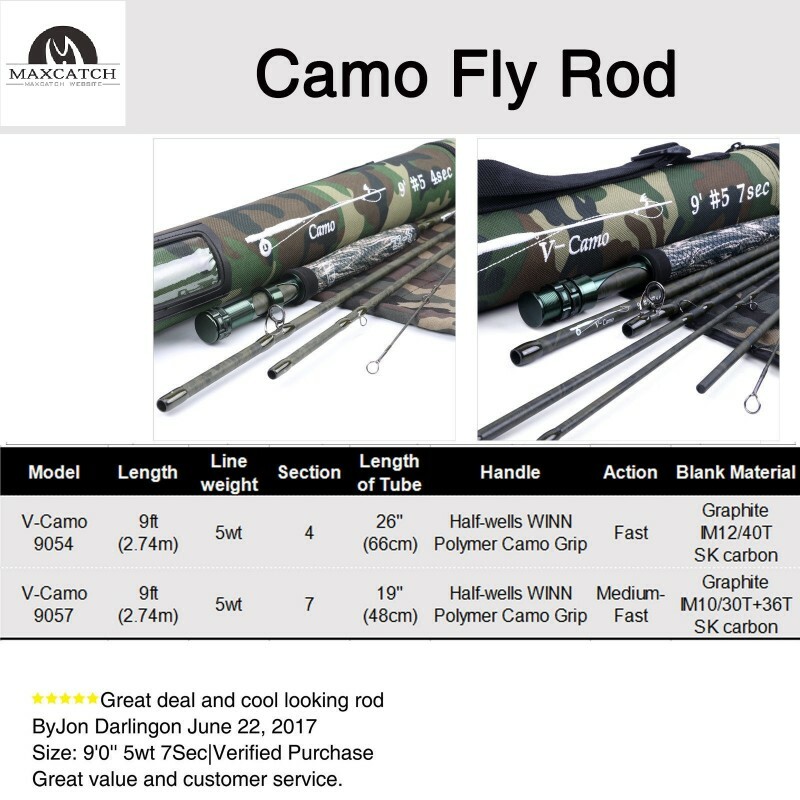 The Maxcatch Camo Fly Rod is much, much more than your standard fly rod with an awesome paint job. 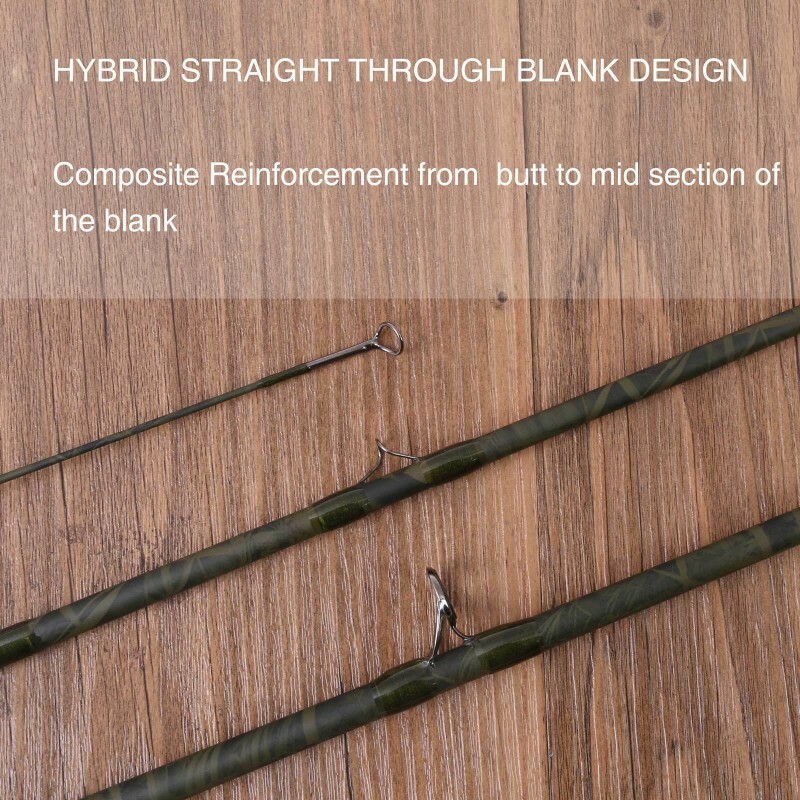 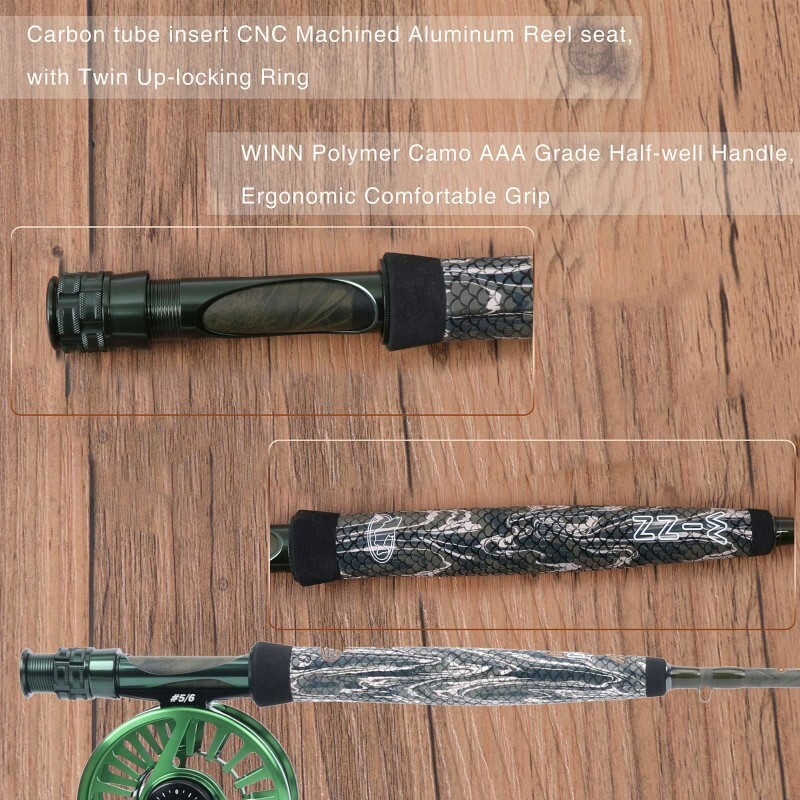 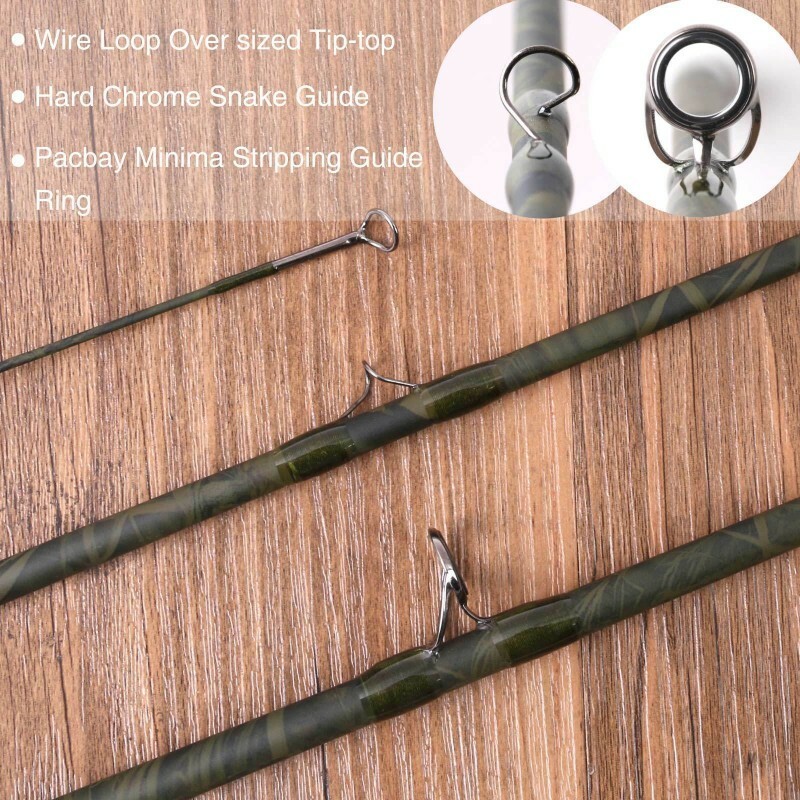 Of course, the striking camouflage finish is fantastic, but that alone is not what sets this rod apart from the hordes of others currently crowding the market. 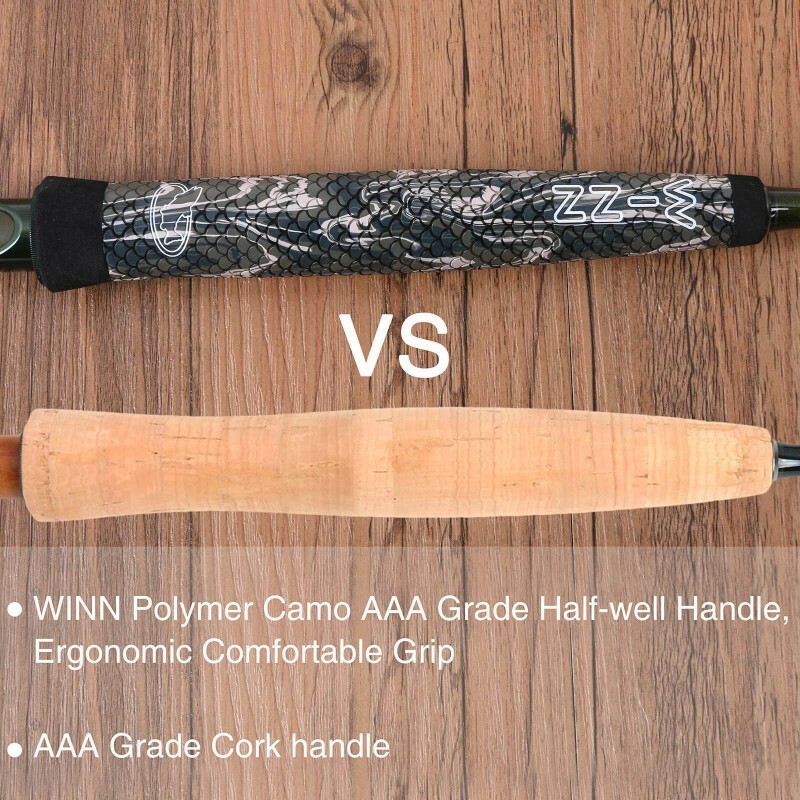 The WINN polymer half-well handle provides a firm yet comfortable grip, one that’ll endure the harsh conditions of nature without so much as a scratch, outperforming traditional cork handled rods. 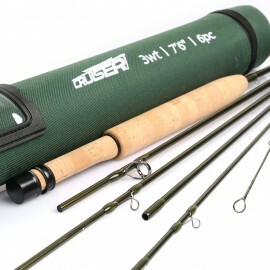 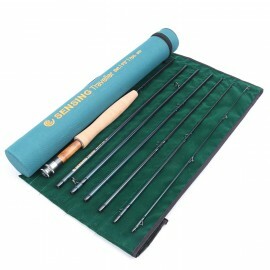 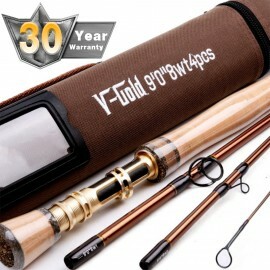 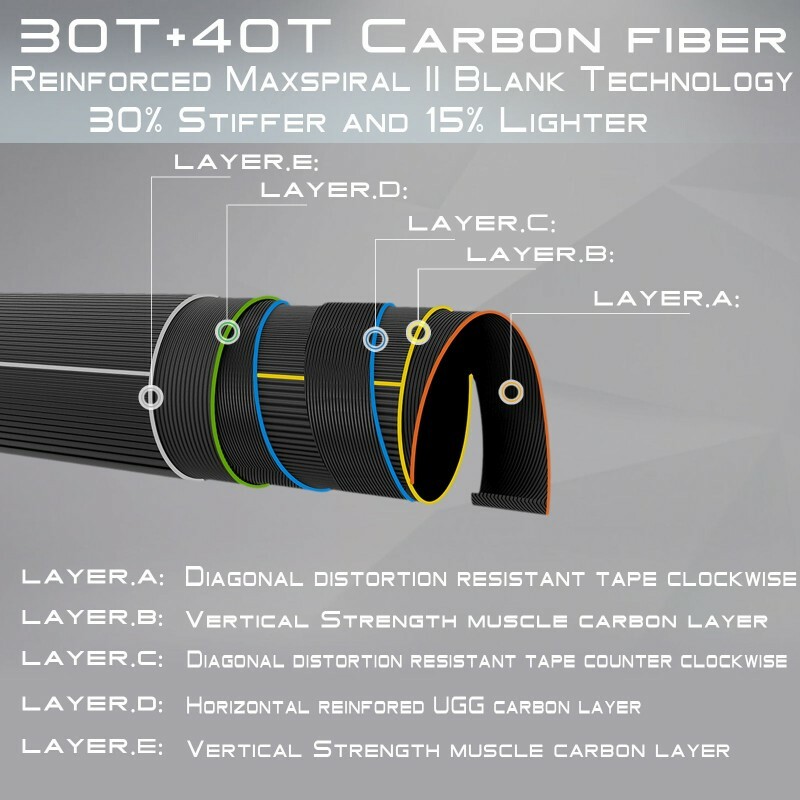 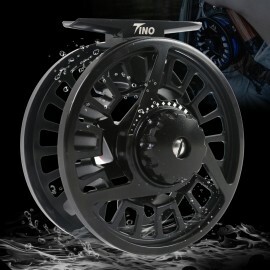 Designed for 5WT fly lines and reels, this 4 (or 7-piece rod, depending upon specifications) fly rod epitomizes the ruggedness of the fly fishing lifestyle by providing you with a rod that evokes that same feeling of ruggedness and dependability.